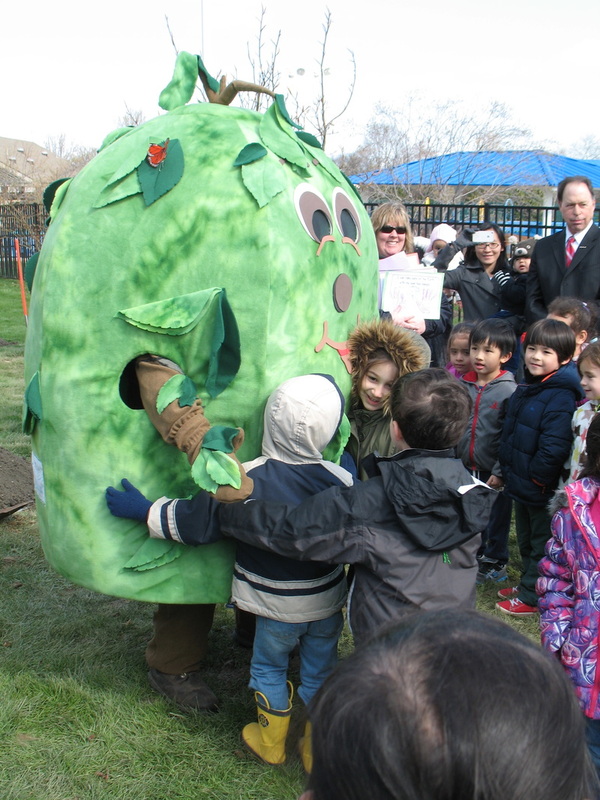 Fairmount Pre-Schoolers participated in the Arbor Day Ceremony. 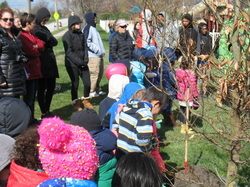 This event was a collaboration between the Beachwood Historical Society, the City's Service Department and the Mayor. 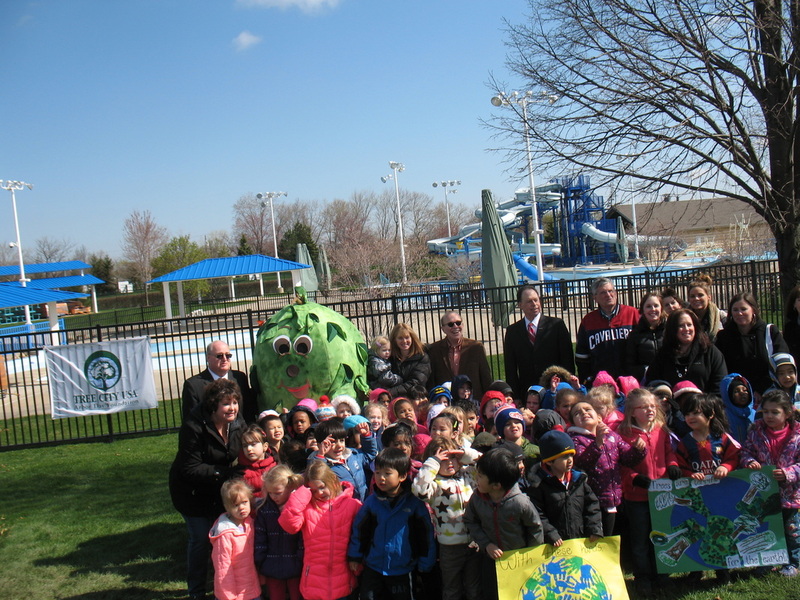 Special thank you to the Mayor, Arborist Chris Vild, Karen and Community Services, and the CAC Grant that made this day possible. 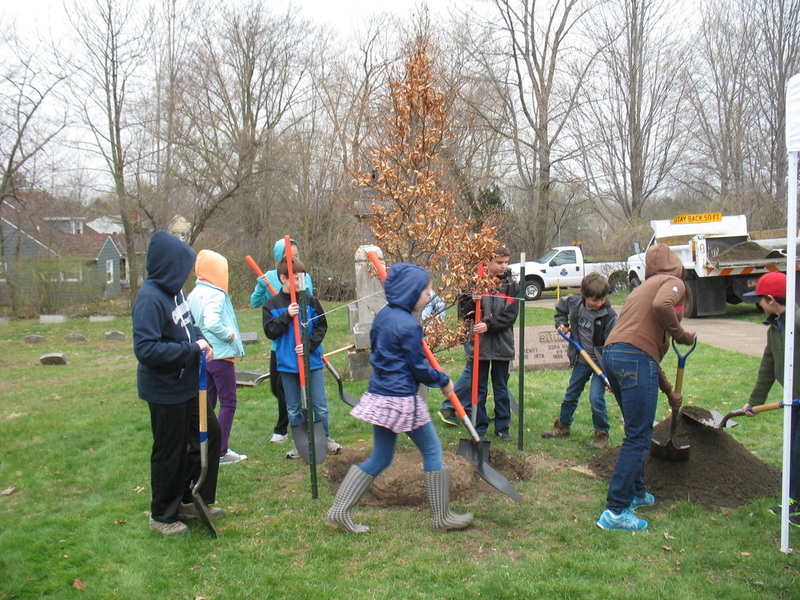 *This celebration is a collaboration between the City of Beachwood, the Beachwood Service Department and the Beachwood Historical Society! Thank you CAC for your support!